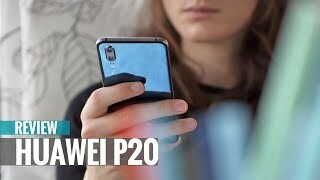 Huawei has recently unveiled three new smartphones under it’s P20 range and the Huawei P20 is the mid-range one among the three. 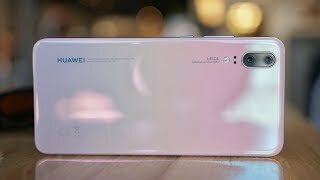 As the Huawei P20 Pro stole all the attention with it’s triple rear camera, the Huawei P20 didn’t get the same love like it’s more expensive brother. 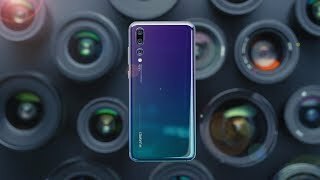 To find out more about this phone and the Huawei P20 Dubai price, keep reading. 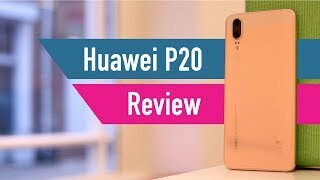 The Huawei P20 is almost identical to the Huawei P20 Pro and there are very few notable differences among these two phones. It’s not necessarily a bad thing as we get an iPhone X like display with a notch on the top. It’s a huge 5.8-inch screen in a small body thanks to the 80.4% screen-to-body ratio. Users get 2240 x 1080 pixels resolution, 18.7:9 aspect ratio and 429ppi of pixel density. There is a home button as well for those who are not really interested to try the face recognition feature. The build quality of this phone is quite good and feels premium in the hand. However, it doesn’t include a 3.5mm headphone jack which is getting more and more common in smartphones these days. One of the big differences between the Pro and standard version is in the rear camera. While this phone is not packing the tri-camera, the dual cameras offer impressive results as well. It’s a combination of a 12-megapixel telephoto sensor with f/1.8 aperture and a 20-megapixel monochrome sensor with f/1.6 aperture. All the AI based features are still there like AI image-processing and you will be satisfied with the pictures captured in both low light conditions and in brightly lit places. There is a slow-mo video capturing feature as well which will allow you to capture 720p videos at 960fps but there are some limitations here like some of the other phones offering this same feature. For those of you who are in the market for a good camera focused phone, there is the Samsung Galaxy S9 and Google Pixel 2 XL that you can check out. Just keep in mind that these are slightly more expensive compared to the Huawei P20 Dubai price. 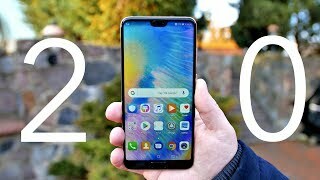 It’s slightly disappointing to see that the Huawei P20 is packing a smaller battery compared to it’s more expensive sibling. It’s powered by a 3400mAh Li-Po battery which supports fast charging as well. While the processor is also the same Hisilicon Kirin 970 octa-core processor, it has been paired with 4GB of RAM instead of 6GB. Other notable features include: 128GB built-in storage, Android 8.1 Oreo OS, EMUI 8.1, 3.5mm to USB-C headphone adapter, Bluetooth 4.2, NFC, USB 3.1 port, Type-C 1.0 reversible connector and fingerprint sensor. There is the Xiaomi Mi Max 2 available right now if you want a phone with giant battery. This is one of the things that might make some people think twice before considering this device as their primary phone, it’s price. 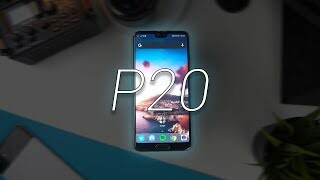 The Huawei P20 will cost about AED 2900 which makes it slightly less expensive compared to the Pro version. It’s already available and can be found in these colors: Pink Gold, Twilight, Midnight Blue and Black. The 7 kg 1200 rpm front load washing machine, silver - f4j5tnp7s Washers & Dryer is manufactured by Lg and was added around July 2017. This version of the Washers & Dryer comes in Color : Silver. 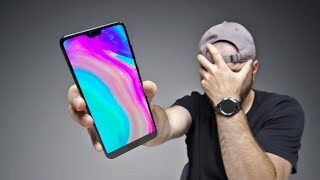 Huawei P20 - You're Missing Out. Price has increased 26% from AED 1189 on 2018-05-02 to AED 1499 today.